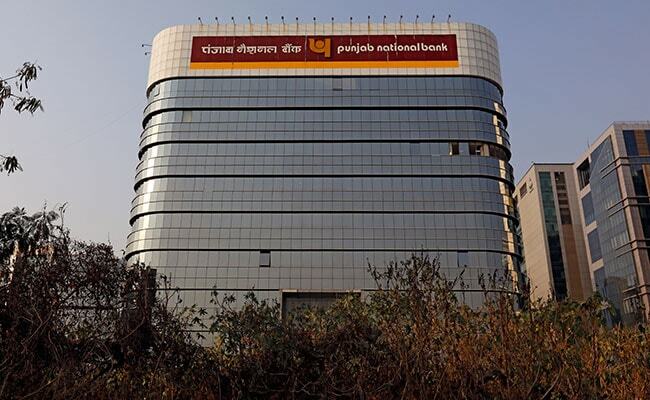 New Delhi: In connection with the alleged Rs 12,600-crore fraud at the state-run Punjab National Bank (PNB), also involving overseas branches, Mauritius has promised regulatory action against individuals or entities found to be linked with "fraudulent practices". Taking cognizance of media reports about the PNB fraud by accused diamantaire Nirav Modi and his uncle Mehul Choksi, the Financial Services Commission (FSC) of Mauritius has said in a statement that it is in constant communication on the matter "with its international counterparts under existing exchange of information agreements". "The FSC will take necessary regulatory action against any of its licensee/approved Officer/Management Company found to be linked with any illegal, harmful and/or fraudulent practices that may cause any prejudice to the good repute of Mauritius," it said. "The FSC is assessing the reported information and is closely monitoring the matter in collaboration with the Bank of Mauritius, the Mauritius Revenue Authority and the Financial Intelligence Unit," said the Mauritius' regulator of non-banking financial services and global business sectors. The PNB scam involved using Letters of Undertaking (LoUs) issued in favour of the accused by bank employees who misused their access to ther bank's SWIFT electronic messaging system used for overseas funds transfers. According to the Reserve Bank of India (RBI) earlier this year, Mauritius is the largest source of foreign investment in India, followed by the US and the UK. The Indian Ocean island nation is the largest source of foreign direct investment (FDI) into India with a cumulative inflow that has touched $111 billion, thus, accounting for 30 per cent of all FDI inflows into the country. "Mauritius was the largest source of FDI in India (21.8 per cent share at market value) followed by the US, the UK, Singapore and Japan whereas Singapore (19.7 per cent) was the major ODI (overseas direct investment) destination, followed by the Netherlands, Mauritius, and the US," a RBI report said. In this connection, the India-Mauritius Double Tax Avoidance Agreement (DTAA) was amended in 2016 in order to prevent evasion of taxes on income and capital gains by entities of either side. It was amended to tackle a long-pending issues of treaty abuse -- where ill-gotten money is first sent to Mauritius through 'havala' transactions, and then comes back as a legitimate investment. This is called 'round-tripping'.